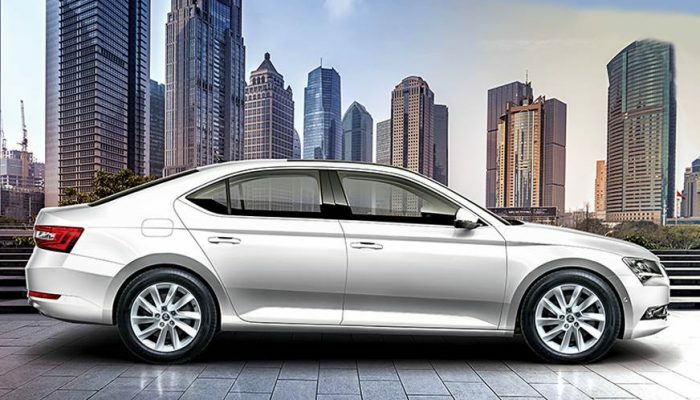 Skoda Auto has launched a new variant of the Superb executive sedan, known as the Superb Corporate Edition. The model, which will be available exclusively for existing Skoda customers, commands a price tag of INR 23.99 lakh (ex-showroom, pan India). The Skoda Superb Corporate Edition will be available in two colour options including Candy White and Magnetic Brown. Visually, there are no changes to the model as compared to the standard variant. The Superb Corporate Edition comes equipped with an array of features including an 8-inch touchscreen infotainment system with Apple CarPlay, Android Auto and Mirror Link, three-zone automatic climate control and puddle lamps under the ORVMs. 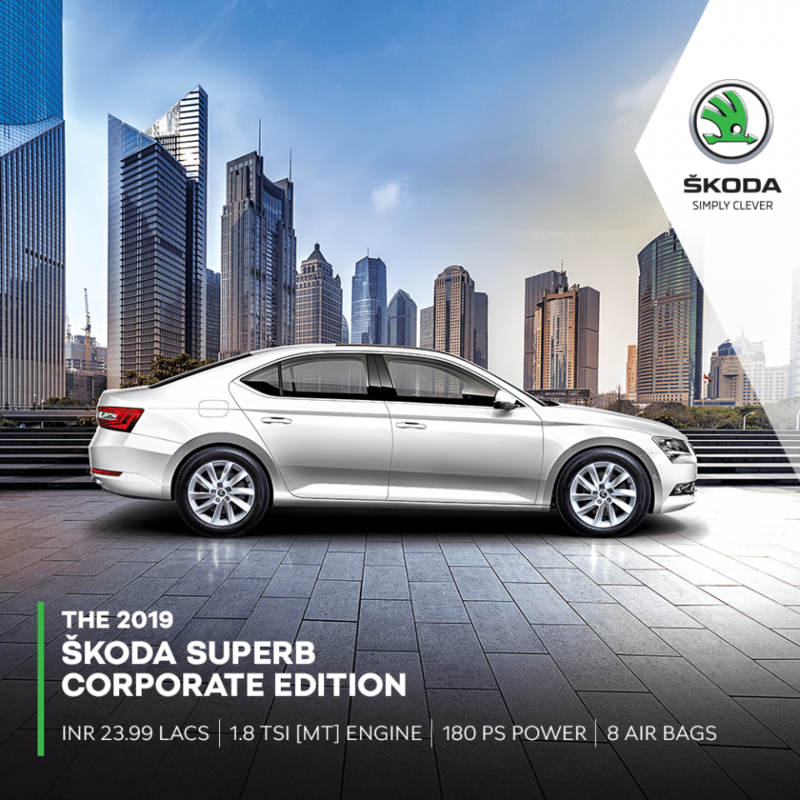 At the heart of the new ‘Skoda Superb Corporate Edition’ is a 1.8-litre, four-cylinder, turbocharged petrol engine that is capable of producing 177 hp of power and 320 Nm of torque. This engine is currently available only with a six-speed manual transmission. Safety features on the model include eight airbags, ABS with EBD and ESC.